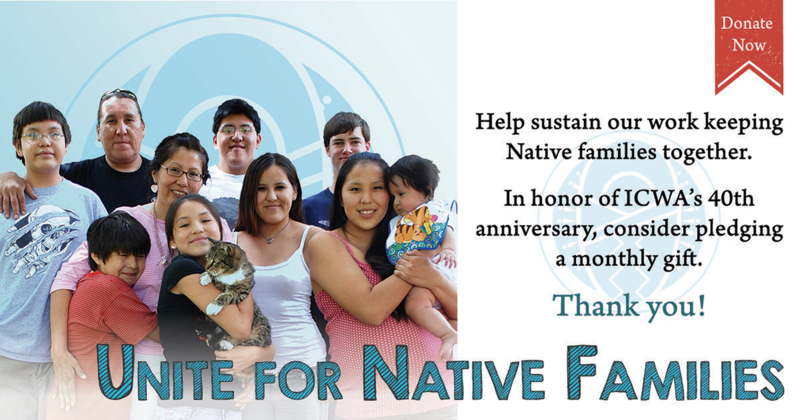 Each year, NICWA hosts the largest national gathering on American Indian and Alaska Native (AI/AN) child advocacy issues. 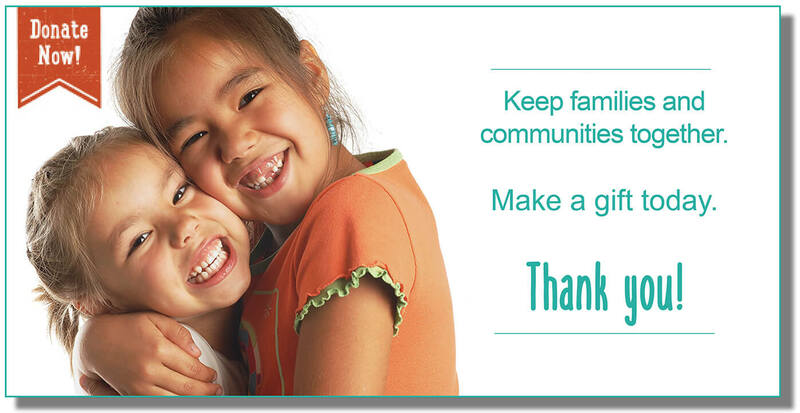 With over 1,200 attendees—and growing every year—this four-day conference has become the premiere national event addressing tribal child welfare and well-being. Keynote speakers range from federal officials at the highest level of government to youth with lived experience in child welfare systems. 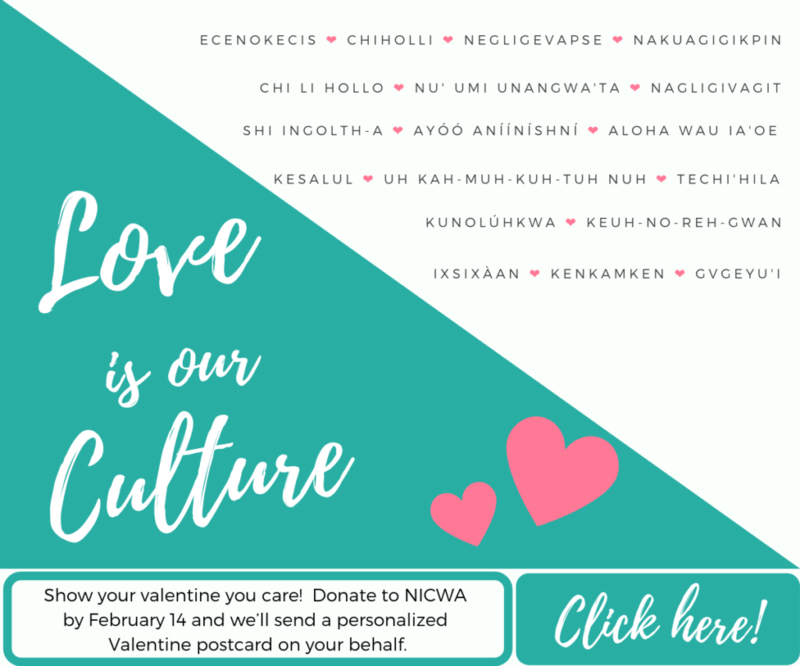 Year after year, attendees share their enthusiasm and the value of their time spent together during the NICWA conference. 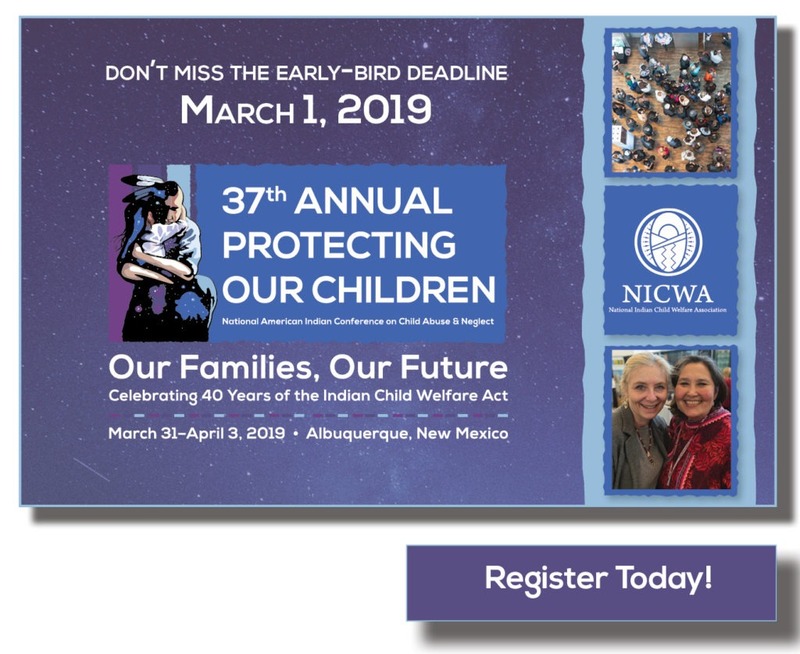 NICWA is excited to announce that our 37th Annual Protecting Our Children National American Indian Conference on Child Abuse and Neglect will take place in Albuquerque, New Mexico, on March 31–April 3, 2019.